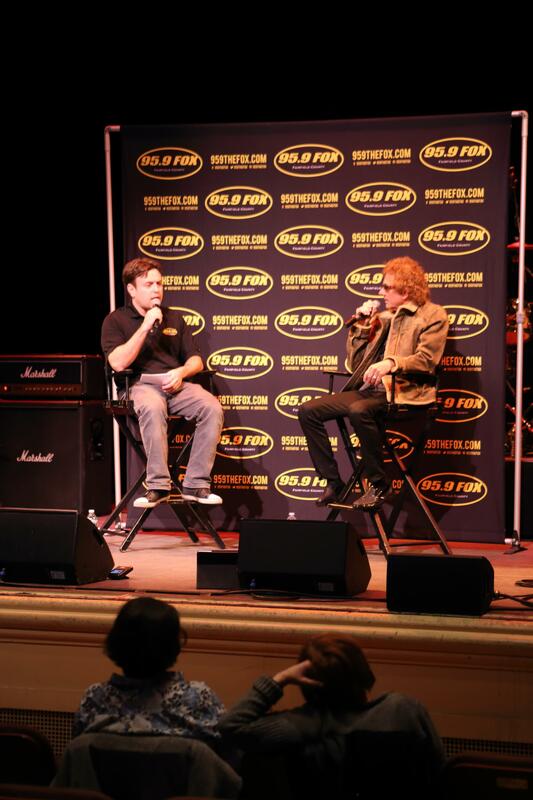 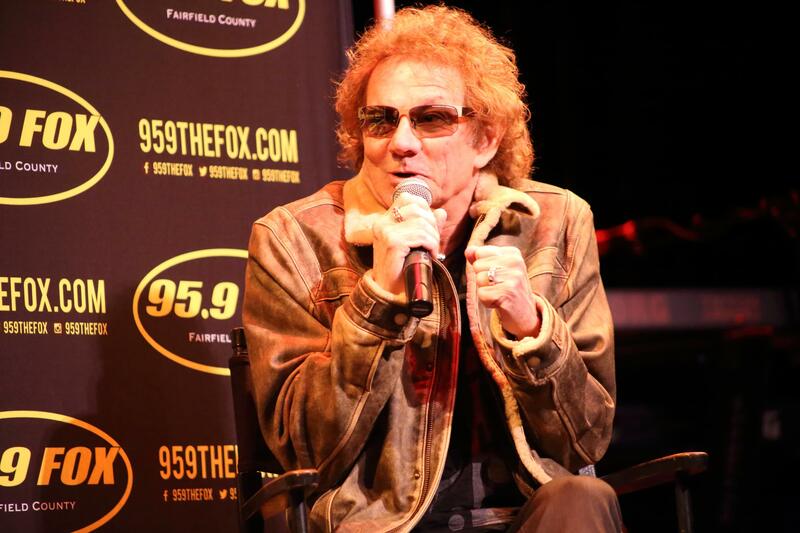 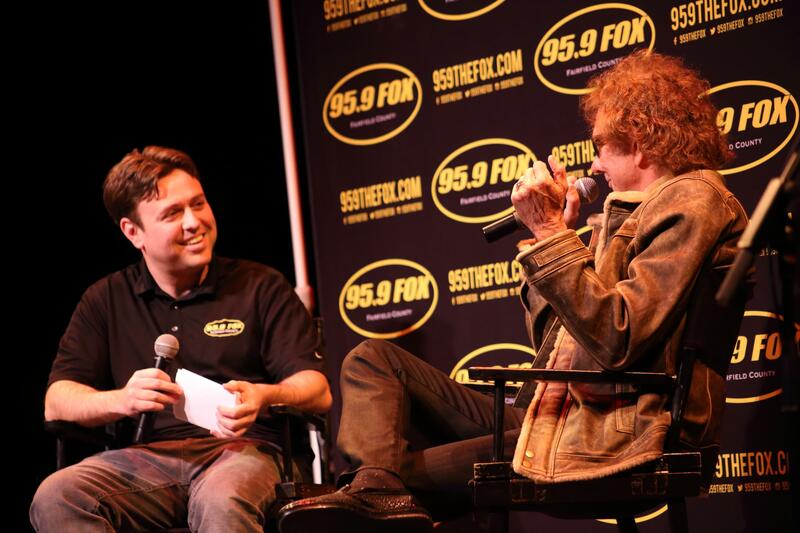 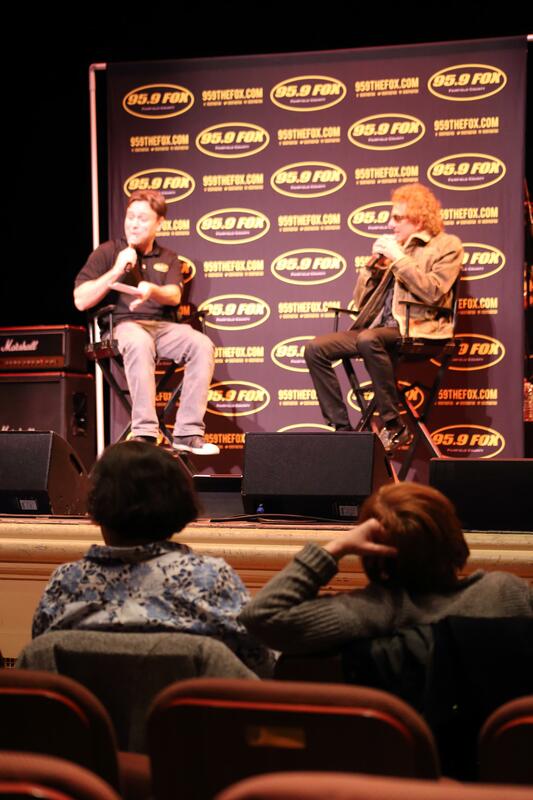 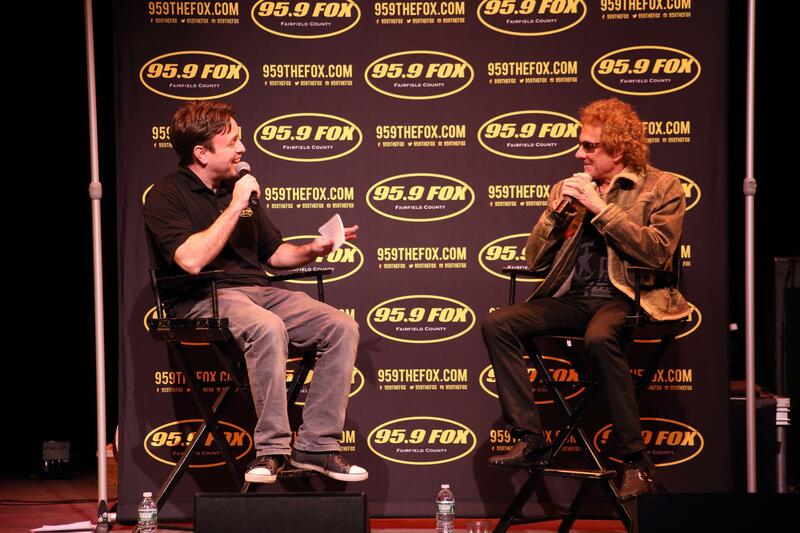 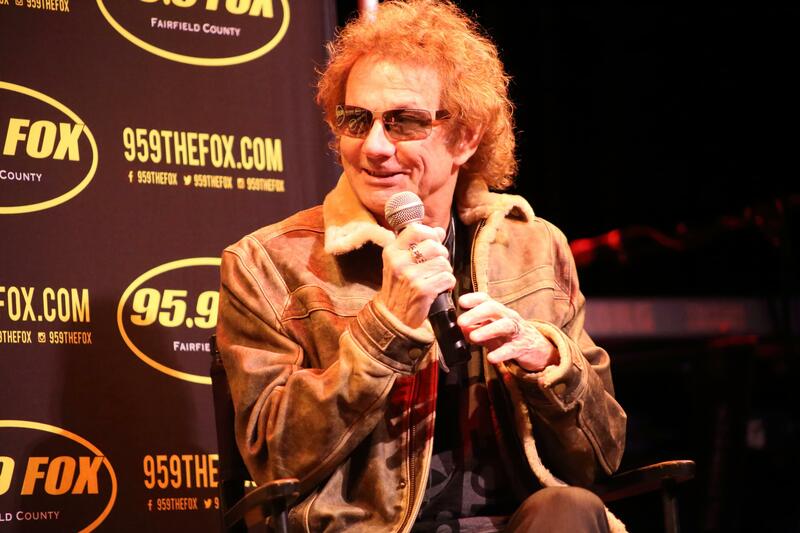 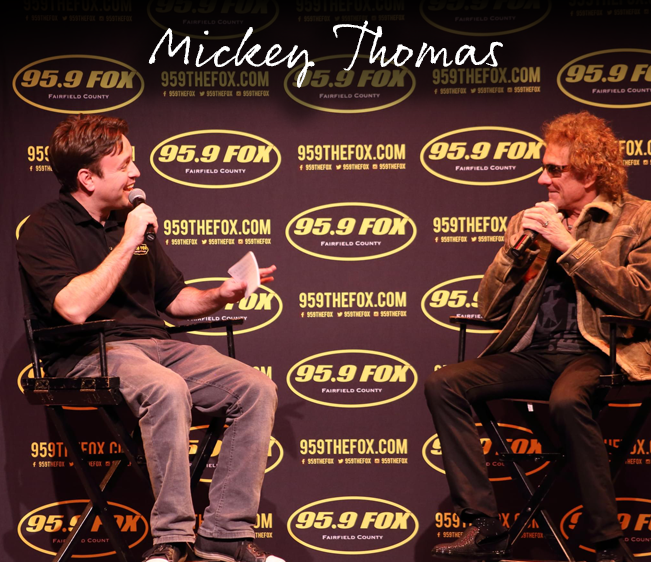 Mickey Thomas of Starship chatted with Allan Lamberti at the 95.9 The Fox Between the Notes. 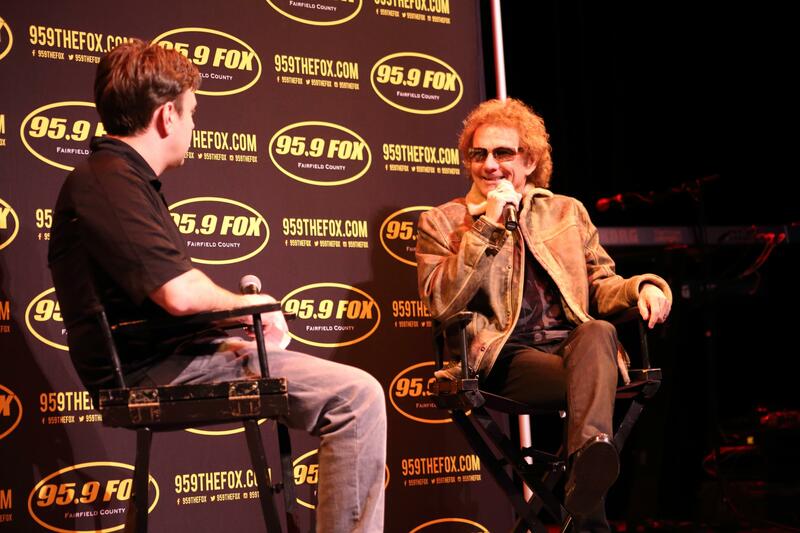 What city did Starship actually build? 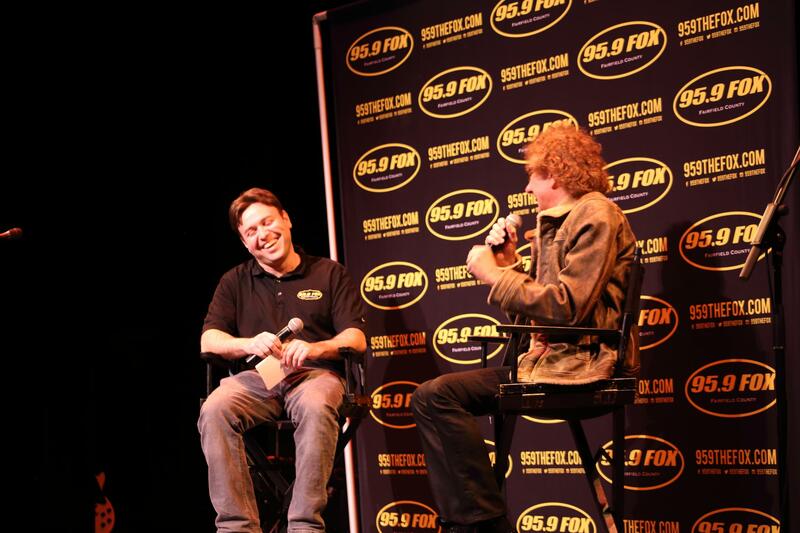 We finally have the answer!